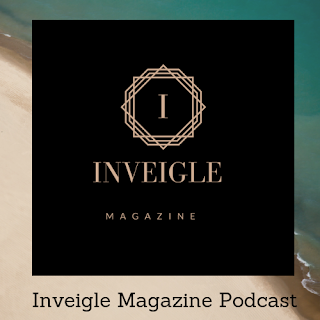 Inveigle Magazine Podcast has motivating messages. It covers topics that entice you towards positive change and increasing the quality of life. We have a variety of topics including Fashion, Beauty, Motivation, Fitness, Travel, Social Sciences and more. 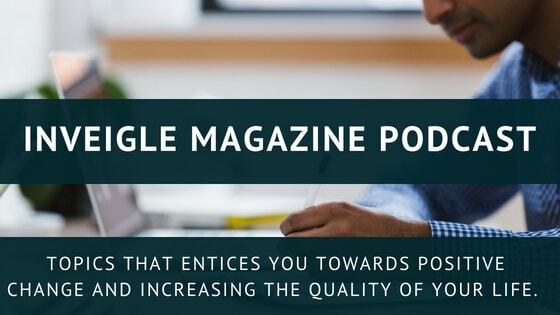 Also view Inveigle Magazine's articles to stay up to date on a variety of topics. Never miss an episode. Subscribe on Apple Podcasts to get new episodes as they become available, or listen to Inveigle Magazine Podcast at Inveigle Magazine Media. 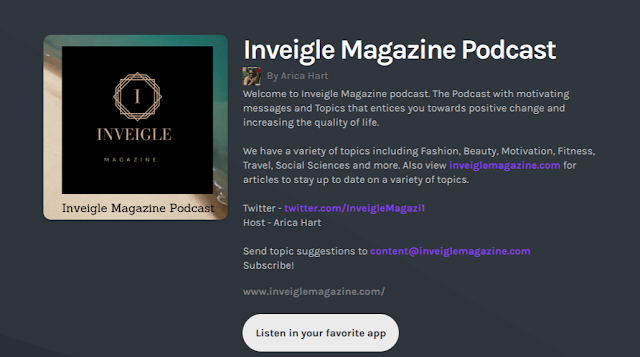 You can Listen and Subscribe to Inveigle Magazine Podcast in your favorite app. Links are provided below. If you love the show, share it with a friend !